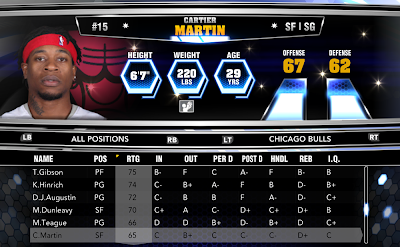 Two players (James Nunnally and Cartier Martin) were added to their respective teams in the latest update released today. Also, Guard C.J. McCollum has been added to the Portland Trail Blazers lineup in exchange for Allen Crabbe (moved to reserve list). The signing of Dewayne Dedmon by the Philadelphia 76ers didn't make it in today's update. 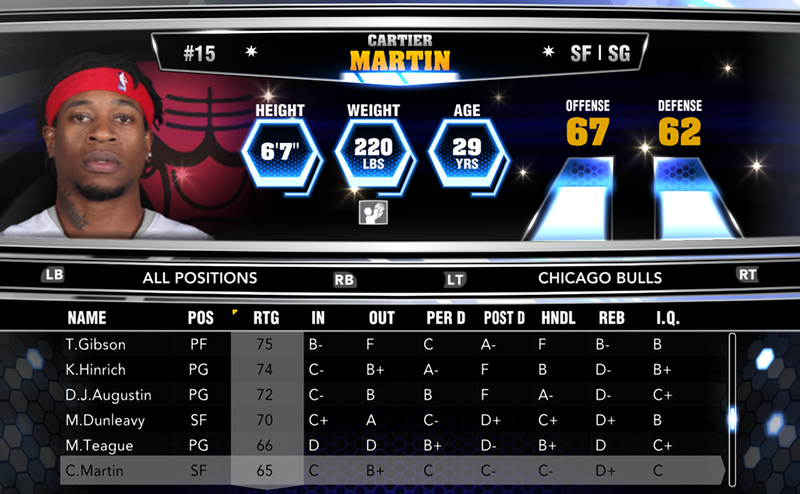 There are two official January 14th rosters on 2K Share. The latest version doesn't include the new player movements, while the older one is more updated.